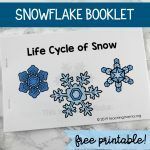 We are so thrilled to FINALLY have snow! 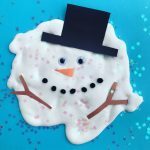 My kids have been playing in it nonstop the past few days. 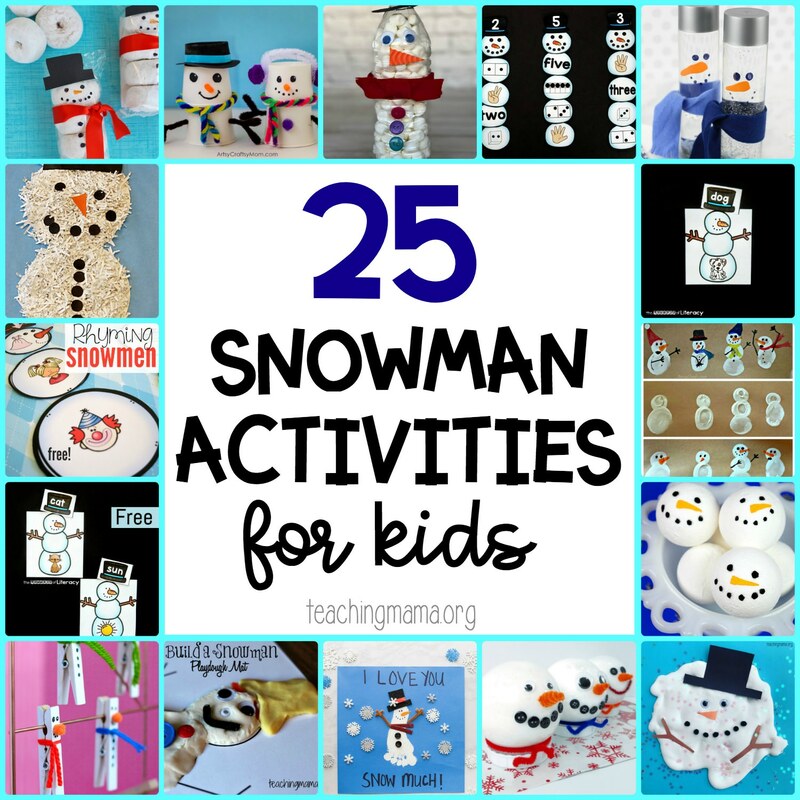 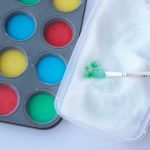 Today I’m sharing some very fun snowman activities for kids. 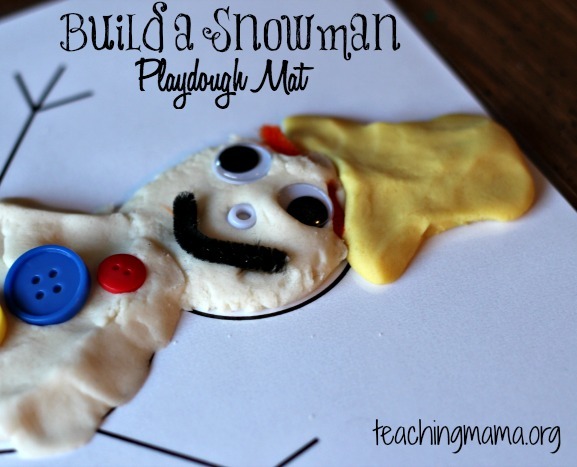 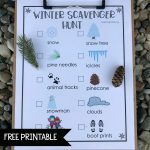 From crafts, to playdough mats, to printables and more! Snowmen are so cute! 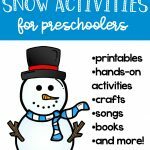 Which activity is your favorite? 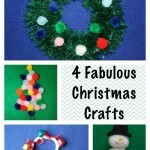 4 Fabulous Christmas Crafts for Kids!